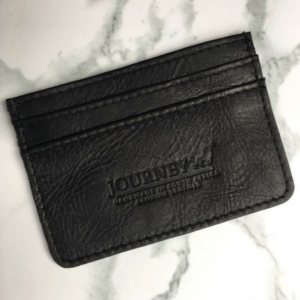 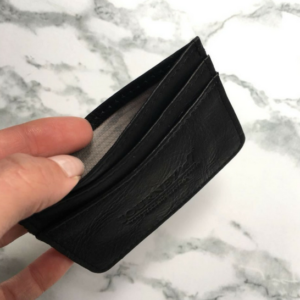 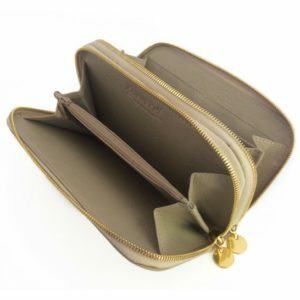 The Bi-fold/Billfold design is flat and convenient allowing for maximum comfort at all times, both in and out of your pocket. 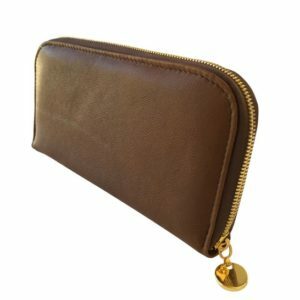 Encased in full grain African leather, this piece uses luxurious lining within, complimenting the beauty of the leather. 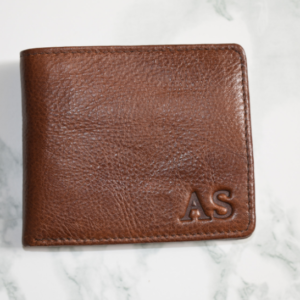 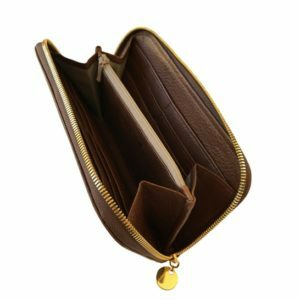 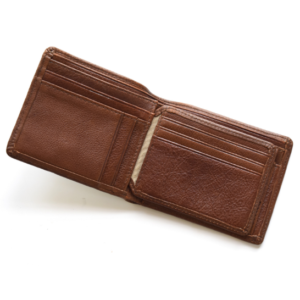 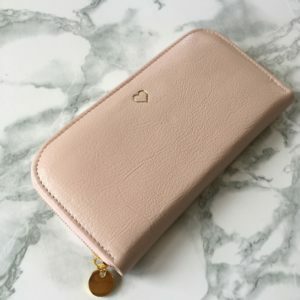 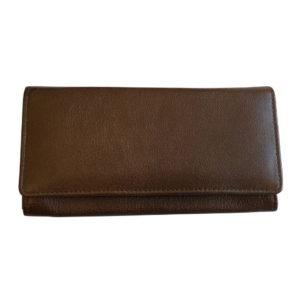 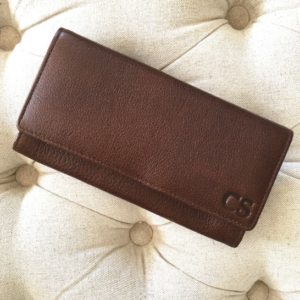 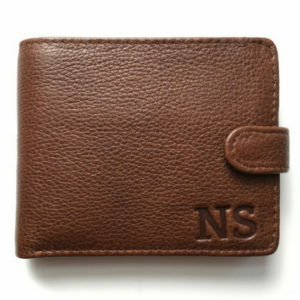 When opened, this wallet perfectly accommodates notes, coins and cards. 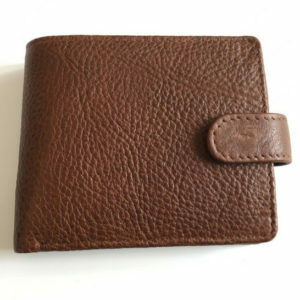 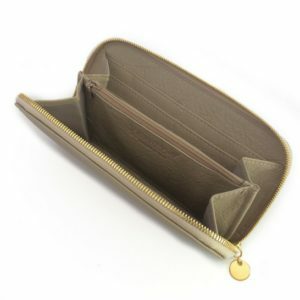 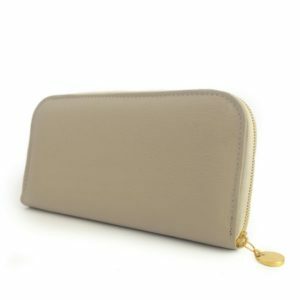 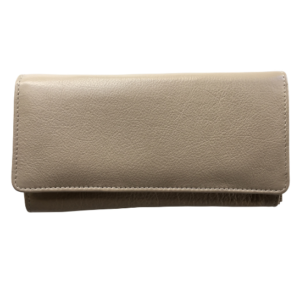 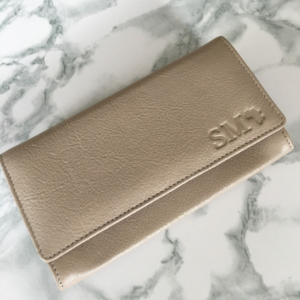 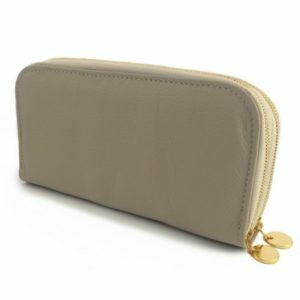 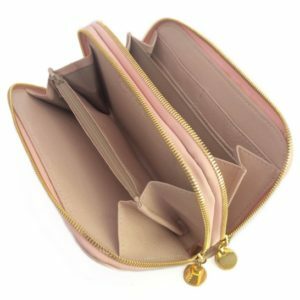 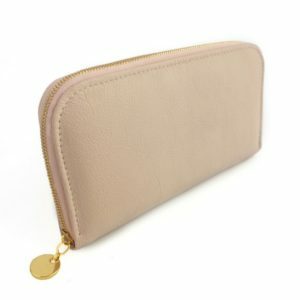 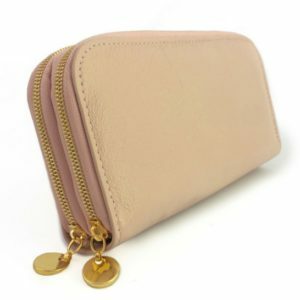 Features; inner coin pouch, card slots, two dedicated longer compartments for notes as well as inner ID flap etc.